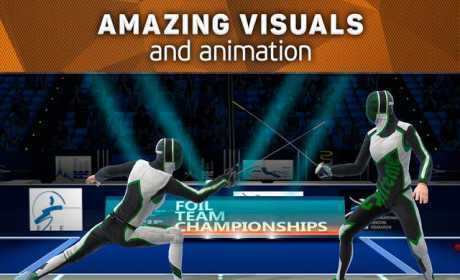 FIE Swordplay is a sports game for android. download latest version of FIE Swordplay Apk + Mod (Unlimited Money/Weak enemy) for android from RevDL with direct link. 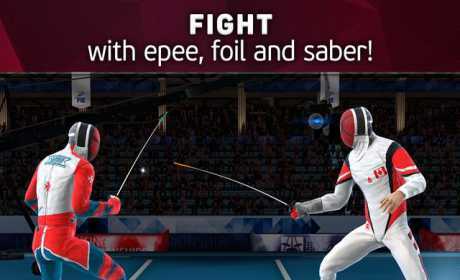 FIE Swordplay is the first mobile game with real athletic rules for fencing with foils, swords, and sabers that is officially supported by the FIE (http://fie.org). Learn real techniques — from simple thrusts to powerful lunges and devious feints. Play against an AI opponent or challenge a social network friend to a duel. 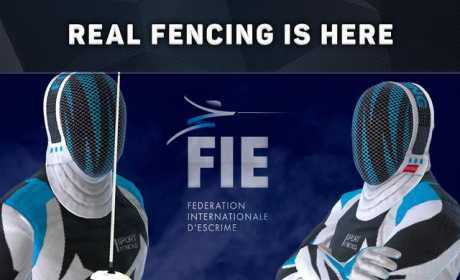 Choose the country you want to represent, equip your fencer, and enter tournaments all over the world. Fight your way from ambitious novice to fencing master.